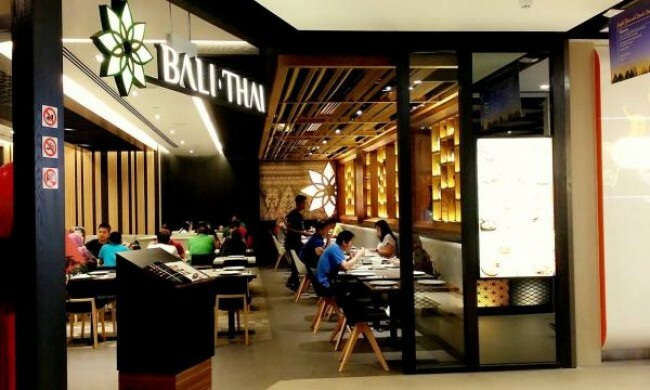 The co-branded restaurants will be located in Bali and Jakarta. 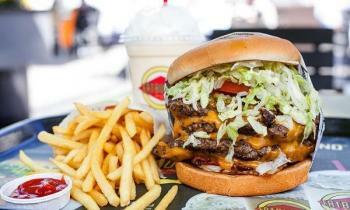 Continuing its Asian expansion, Fatburger and Buffalo’s Express announced that it has signed a new development international agreement with existing partner PT Global Food Indonesia to build an additional five sites in the country. 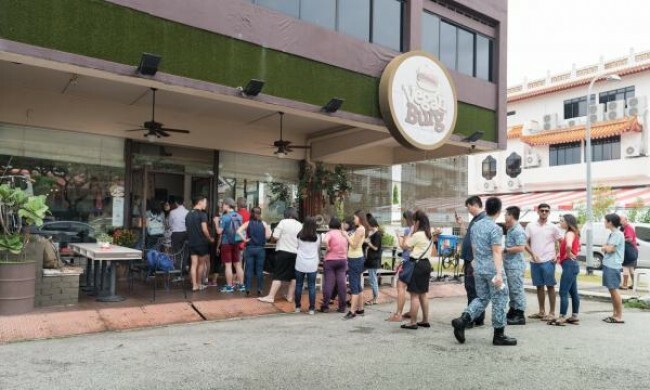 Katrina Group, who owns restaurant brands such as Bali Thai and So Pho, has announced that they have acquired accommodation provider Straits Organization Pte Ltd (SOPL)'s entire shared capital amounting to SG$280,000. 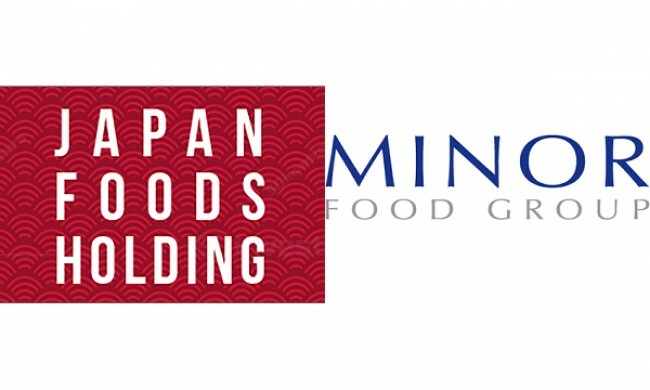 Japan Foods and Minor Singapore forms JV to boost each other's brands across Asia. 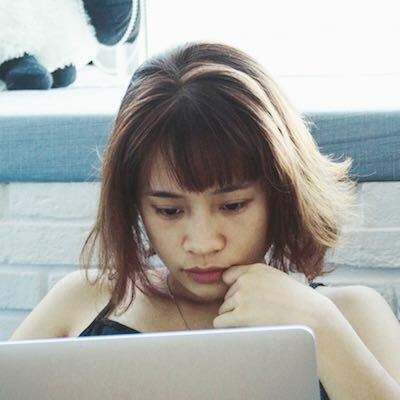 Minor Singapore will expand in Japan whilst Japan Foods will expand in Thailand and China. 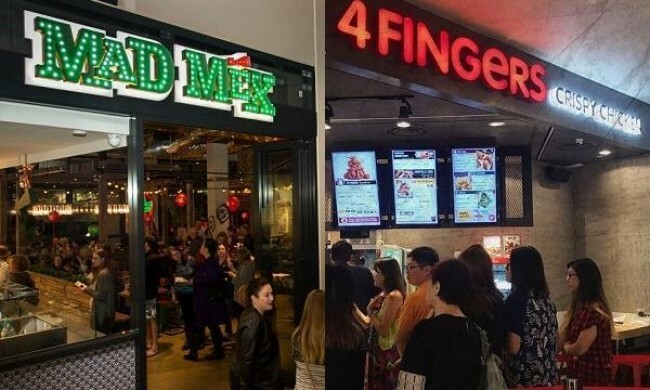 4FINGERS Group has announced that they have acquired Mex Out, a Mexican food concept in Singapore, as part of their plan to expand Mad Mex in the island-nation. Get to know the venture that wants to set the standard for the country’s food and beverage industry. 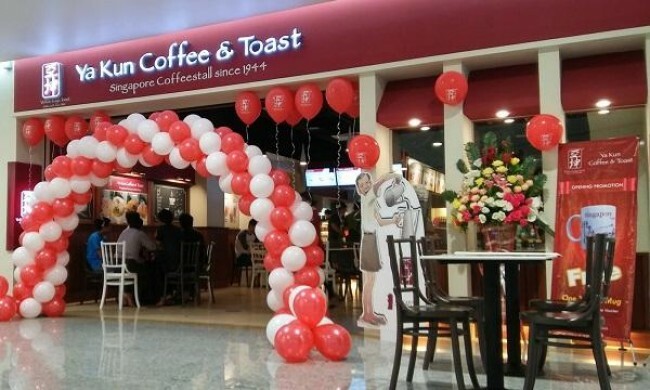 The Singaporean restaurant chain was established in 1978. 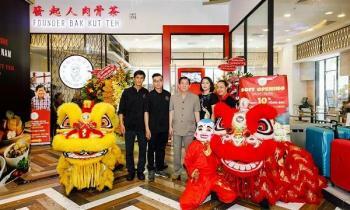 Founder Bak Kut Teh has officially opened its first outlet in Vietnam, located on Ho Chi Minh City’s RomeA shopping centre in District 3. The chain offers its original Singapore menu, including its signature pork ribs. Brand founder Chua Chwee Whatt visited Vietnam for the grand opening and personally prepared the dishes for customers. Established in 1978, Founder Bak Kut Teh currently has two branches in Singapore and one in Jakarta, Indonesia.